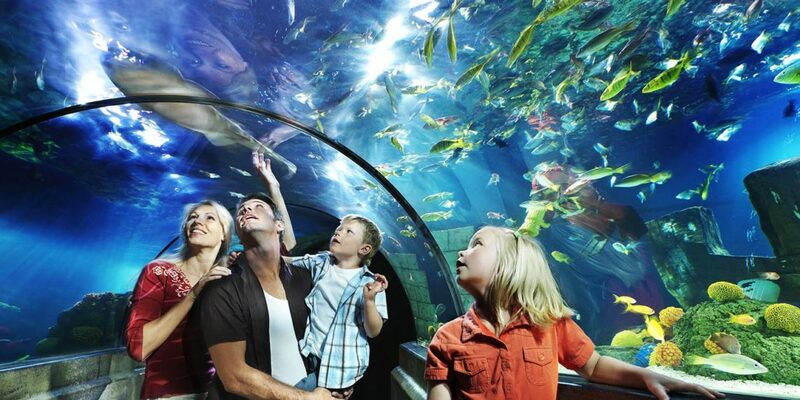 SEA LIFE Malaysia at Legoland Malaysia Resort has completed 95 per cent of its construction and is currently on track to launch the interactive aquarium by the first half of 2019. 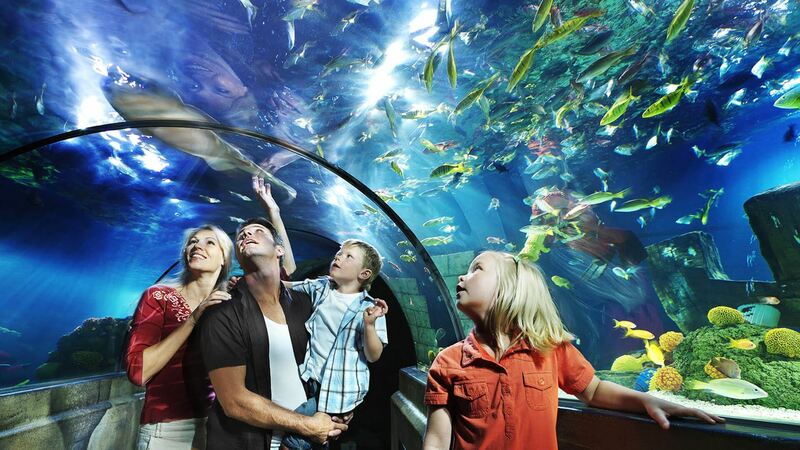 KUALA LUMPUR, Jan 17 (Bernama) — SEA LIFE Malaysia at Legoland Malaysia Resort has completed 95 per cent of its construction and is currently on track to launch the interactive aquarium by the first half of 2019. The construction has reached a milestone with the filling of the Ocean tank – the largest tank in the aquarium – which will contain 400,000 gallon of water once filled. The Ocean tank will house a replica of a historic shipwreck, Wanli, and be themed to appear like visitors are walking through the shipwreck with Lego elements spread out for display, a statement said. Once the tanks have been filled, SEA LIFE aquarists will work to get the water quality and salt content ready for the arrival of marine life such as Blacktip Reef Shark, Zebra shark, stingrays, seahorses, jellyfishes and more. “SEA LIFE Malaysia will refresh our offerings to Malaysians and provide a new experience to visitors from all over the world. It will also allow us to engage children in a meaningful way and enable them to learn through play,” said General Manager at Legoland Malaysia Resort, Kurt Stocks. Upon completion, the two-storey interactive aquarium measuring 2,123 square metres will house more than 25 display tanks with 11 habitat zones.